Barclays has bad news for Apple if it decides to price the its upcoming high-end iPhone at more than $1,000. This could spell bad news for Apple. 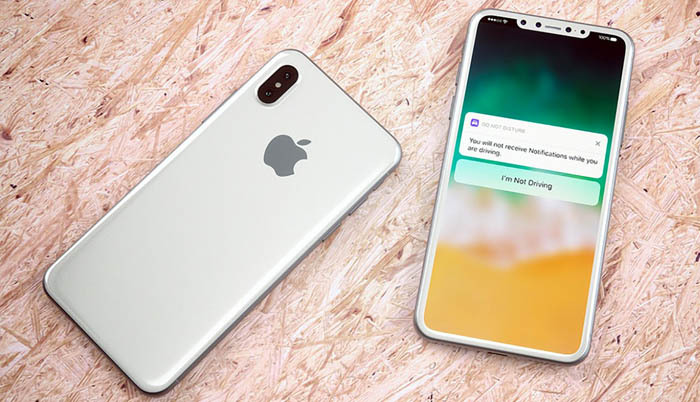 Reports have suggested its new iPhone 8 will cost $1,200 or even as much as $1,400. Here’s why investors might not need to worry, though: Apple’s most high-end iPhone 7 Plus, already on the market, costs more than $1,000 after taxes. Also, Apple is expected to offer two other devices, perhaps named the iPhone 7s and iPhone 7s Plus, alongside the iPhone 8. That would help it attract consumers who might not want to spend $1,000 or more on the most expensive iPhone.